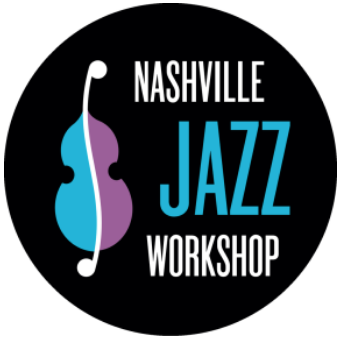 On Thursday, May 3 at 7:00 pm, the Nashville Jazz Workshop presents the next installment in the Cabaret at the Workshop Series. The show is about their music, their motivations, their mentors, their mystique and the common thread their talents shared. These American composers/lyricist pushed the boundaries of jazz, musical theater and popular music. The performance set begins at 7:00 pm in the Jazz Cave at the Nashville Jazz Workshop. 1319 Adams Street. Nashville, TN-37208. Tickets are $25 ($15 for high school and college students).